$648.00 – For 1 guest for 2 nights in a private bedroom in a shared two bedroom cottage. We choose your roommate. Please call Reservations (510) 809-4995 for available dates. Please note: our office is closed on Sundays. Due to the overwhelming response and demand…. 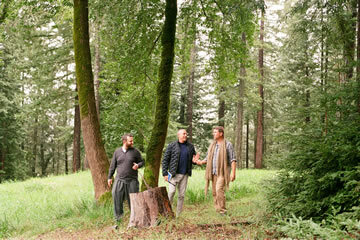 Personal Retreats at Ratna Ling continue to welcome in spring! Ask about our discounts and promos! Ask Reservations about adding a yoga mat or meditation cushions to your cottage. Ask about our discounts and promotions!